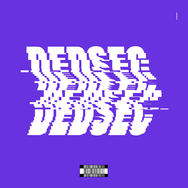 Hudson Mohawke - Ded Sec - Watch Dogs 2 (OST). Vinyl LP. Hudson Mohawke.